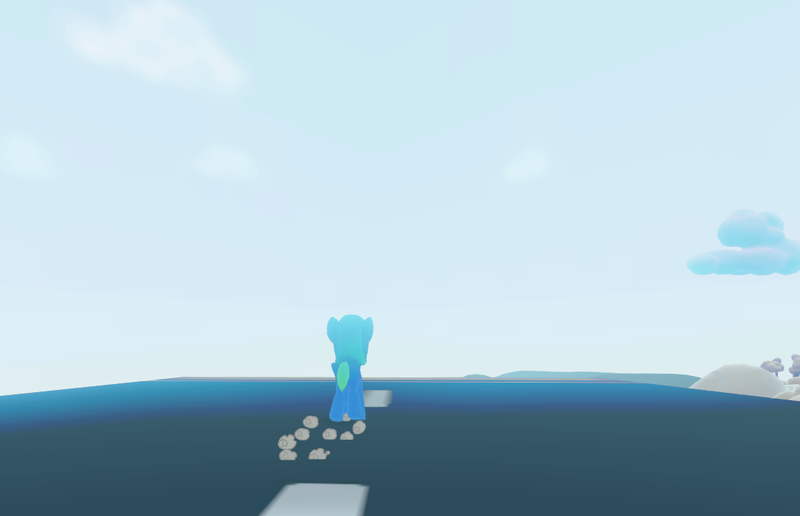 ⚓ T2509 Problem Spawning Clouds in Cloudopolis on the Full Yellow Jacket quest. 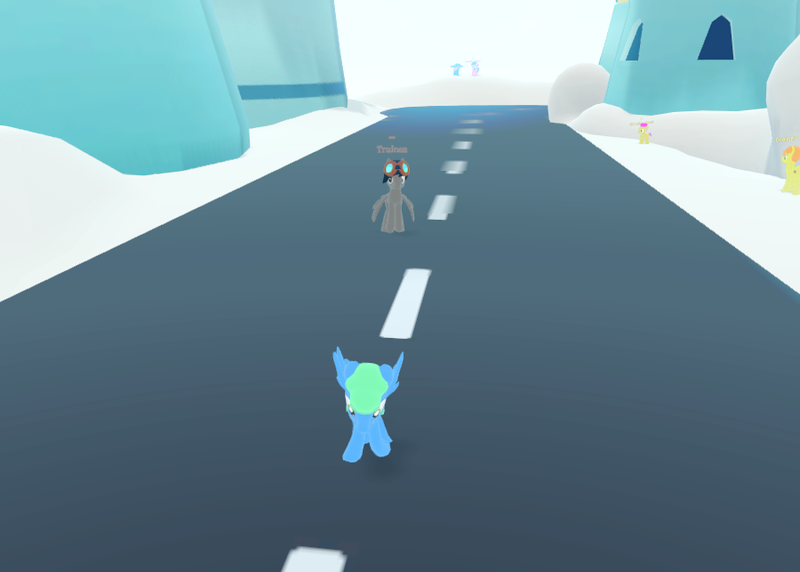 Problem Spawning Clouds in Cloudopolis on the Full Yellow Jacket quest. 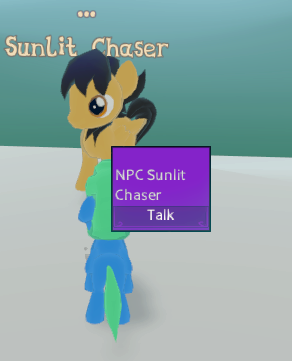 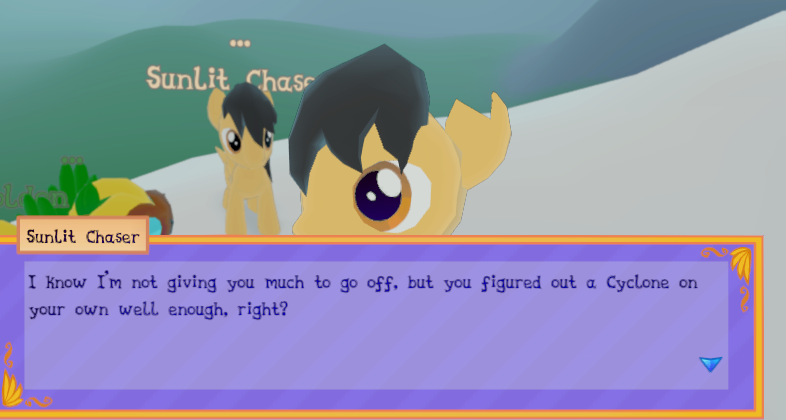 The cloud should spawn after speaking to Sunlit Chaser in her new position at the end of the race. This should be fixed in the most recent builds.